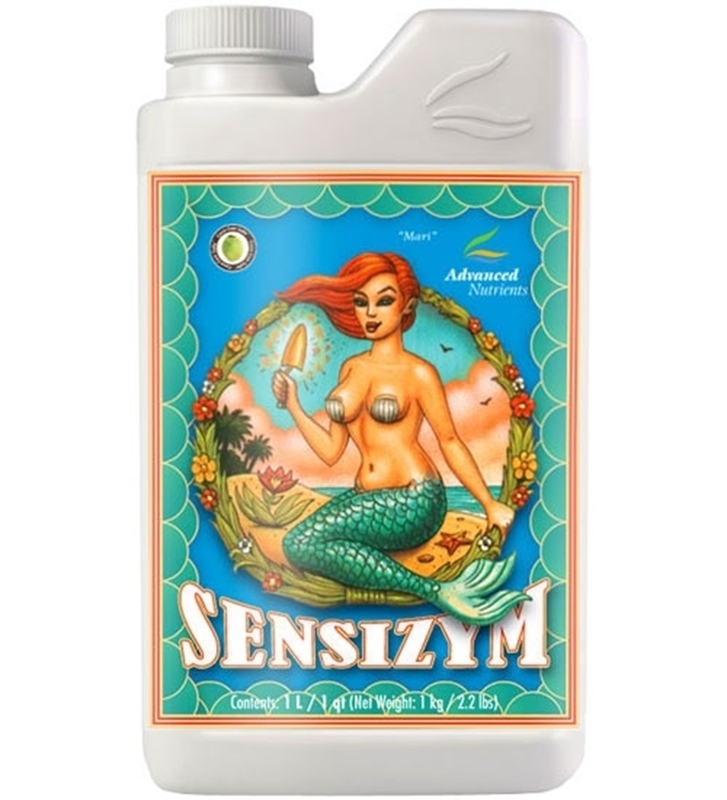 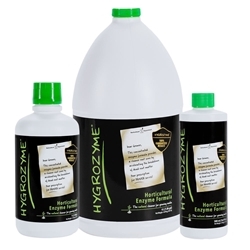 Sensizym by Advanced Nutrients is an excellent plant enzyme which will assist your plants roots helping you maximize your gardens yield.The benefits of enzymes are endless, when you give your crops a root zone filled with active enzymes they break down debris and promote better nutrient absorption. 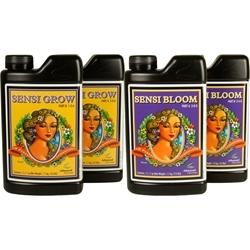 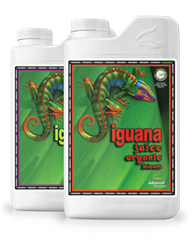 It goes without saying that your garden benefits from a convenient enzyme formula that breaks down dead material from your root zone, which creates reusable nutrition for your plants so you save money. Sensizym benefits you as it is made of the best enzymes, you can’t just throw in any enzymes. 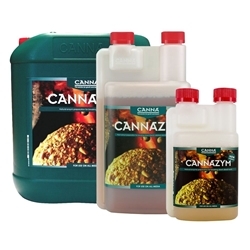  You have to give your root zone the most powerfully appropriate enzymes for the job.The exceptionally useful enzymes are chitinases, proteases, hydrolases, glucanases and cellulases.